Android is the smartphone operating system of choice these days. With the lion’s share of the mobile OS market, it’s no wonder that Android apps are the most searched for. Speaking of which, there are some absolutely necessary apps, and an internet browser is one of them. Of course, the built in Android browser is nothing to scoff at, but most of us require far more functionality like desktop browsers. Fortunately, there’s a couple of browsers out there that offer a huge number of features and pretty much replicate a desktop browser. Here’s the five best Android browsers. The popular Mozilla Firefox finally released for Android and it packs in a ton of features that are sure to entice every Android user. It’s got pretty much everything the desktop Firefox version has, including private browsing, add-ons, personas and of course, super fast browsing with full Flash support. As of now not many add-ons and personas are available, but we’re sure that the number will increase in no time. It’s the first browser to support the Do Not Track feature as well. If you use Firefox on desktop, you can use Firefox Sync to setup your bookmarks and passwords in no time. It’s a great browser for people who are accustomed to Firefox, now the experience goes mobile! The world’s most used desktop browser makes the jump to Android! 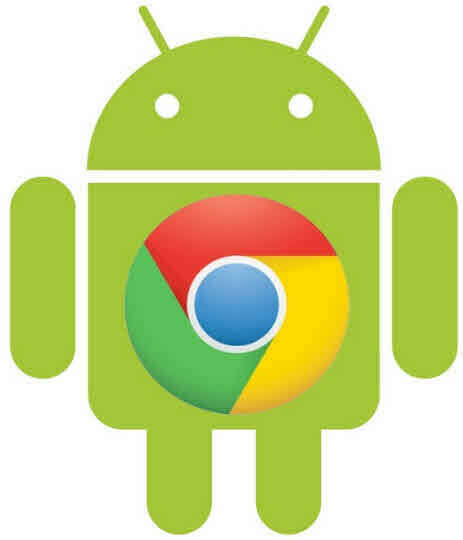 After being in beta for a pretty long time, Google Chrome is now available for Android as a release version. With Chrome, you get the fastest internet browsing experience, incognito browsing, tab management and more, but the stand out feature here is complete syncing with your desktop Chrome installation. By complete we mean everything from bookmarks to open tabs and everything that can be synced. The idea is to have a seamless transition between your desktop and Android device browsing. It’s got the trademark speed and simplicity going for it, so if that’s what you’re looking for, this is the browser for you! Opera is a stalwart in the mobile browser business, and Opera Mini is a standard on quite a lot of mobile phones. So there’s actually two versions of the browser. 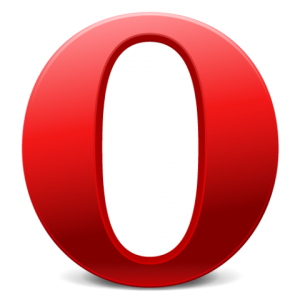 Opera Mobile is the full featured browser that can completely sync with the desktop Opera version and transfer bookmarks, speed dial, passwords and the like. Also included is the trademark Opera Turbo feature which compresses data and speeds up site loading. It’s a boon for limited data plan users. Opera Mini is the lighter version of the browser which lacks a few features, but makes up for it in speed and responsiveness. If you’ve got older hardware, Opera Mini would be a good bet, or else, go for Opera Mobile. Amongst the big names here, Dolphin browser is relatively unknown, but is in absolutely no way inferior. In fact, it packs in more features than some of the other browsers mentioned here. Some of the features are voice input, third party plugin support, bookmark importing, intelligent tab management, multi touch zoom and much more. It can display a web page in magazine mode, which removes all the unnecessary formatting to present an easily readable version. There’s also on demand Flash toggling and emulation mode which can display sites in desktop, mobile or iOS optimized forms. Furthermore, there’s customized gestures to help easier navigation. The only thing is, the interface and host of features can be a little daunting for newer users and can slow down some devices. In that case, go for Dolphin Browser Mini, which includes a lot of the same features, but has a simpler interface, is less customizable and is lighter on resources. Skyfire has more going on for it than just a cool name. It’s actually designed with the consumer in mind. 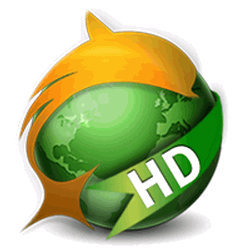 Skyfire includes most of the features on other browsers but has useful stuff like a web video converter that converts online videos to an Android compatible format for better viewability. It might not work with all videos, but it works quite well in most circumstances. There’s also a Facebook like button right on the main bar for the social bugs out there. Skyfire also has a host of add-ons available for it and actually comes close to Dolphin Browser for sheer functionality. The only chink in its armor is that it can get bloated and slow with addons installed. It’s worth a try though, definitely! So those were are picks for the best Android browsers. We know there are a lot of other browsers as well, so do let us know what browser you use and why! And as always, let us know what you think of the article and any comments or suggestions are welcome. 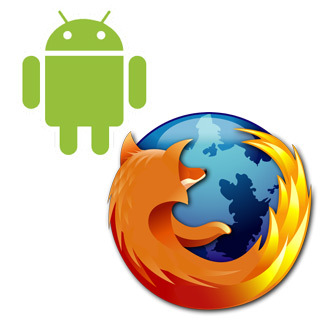 Which is your Favorite Mobile Browser? Nice article. If you run ice cream sandwich then try MiniBrowser beta. Nice, light, fast browser.